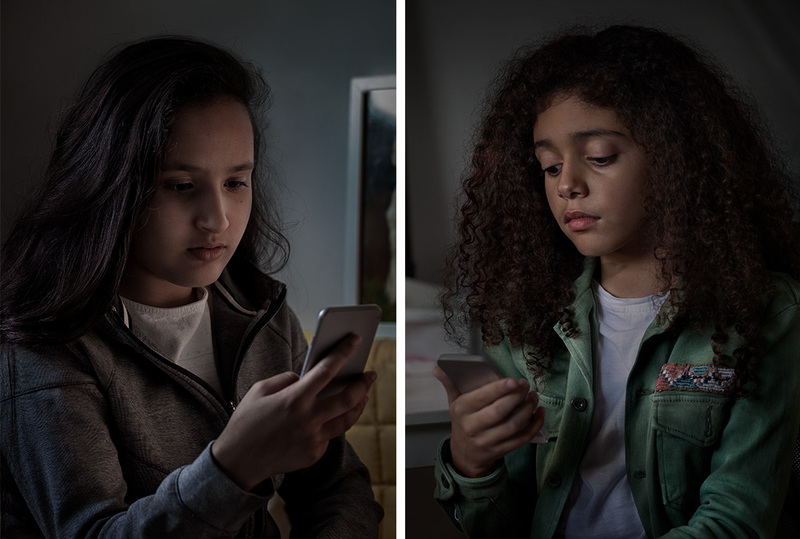 POSTWORKS IMAGING! 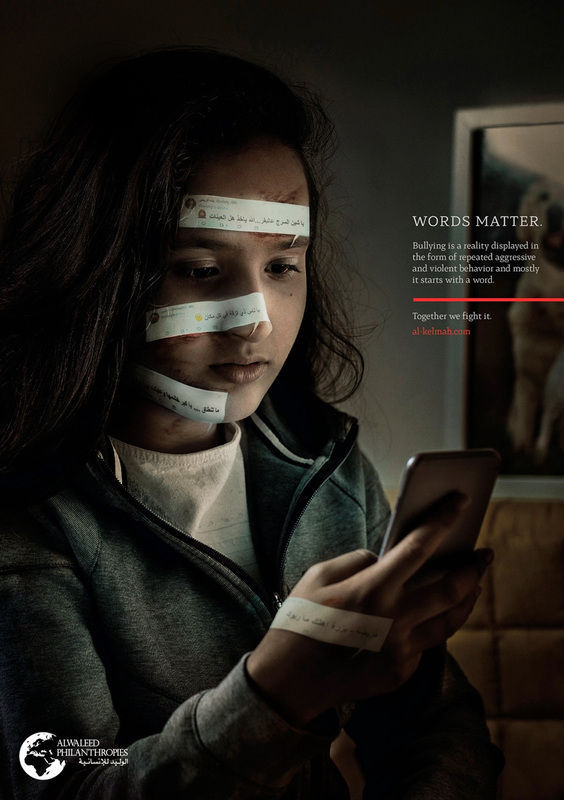 Jan Stel, WORDS MATTER CAMPAIGN UAE. For the 1st. time I was responsible for both photography and post-production. 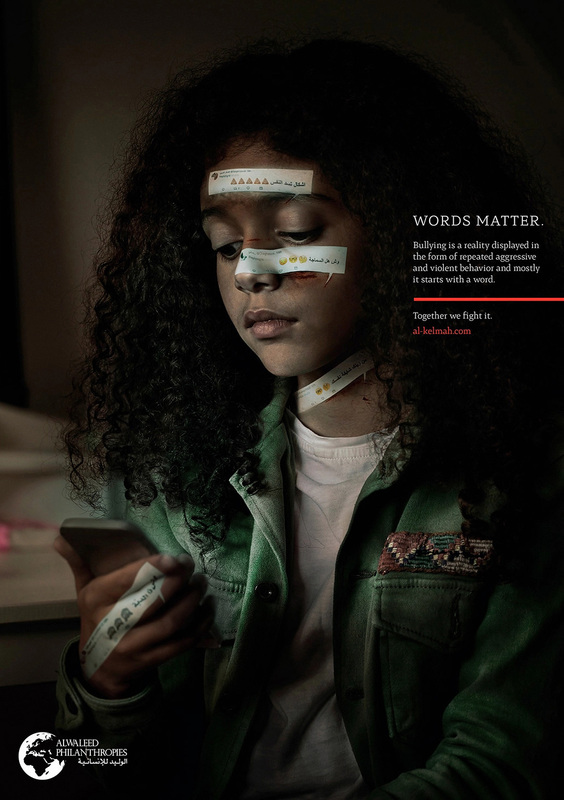 The campaign has been on the shelves for a while, but has now been published. 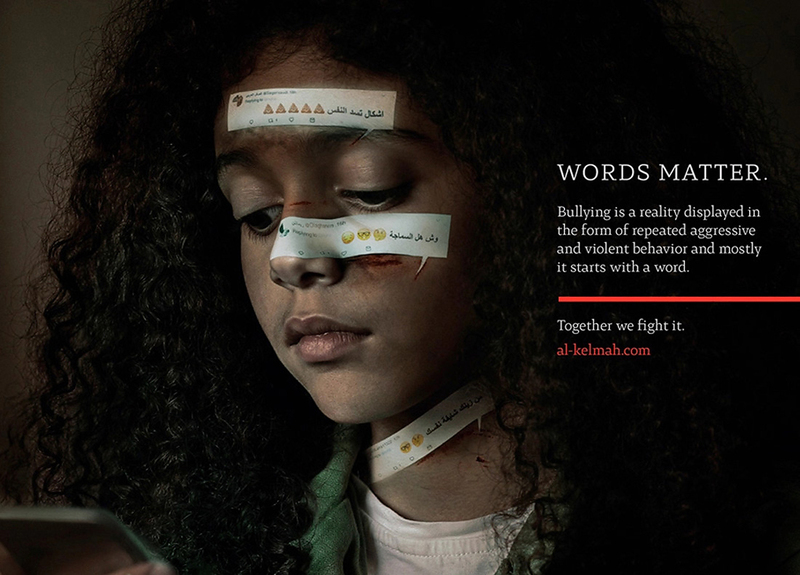 Create Agency and BOLD (Dubai - United Arab Emirates) asked me to work out a campaign with two photos about Internet bullying. 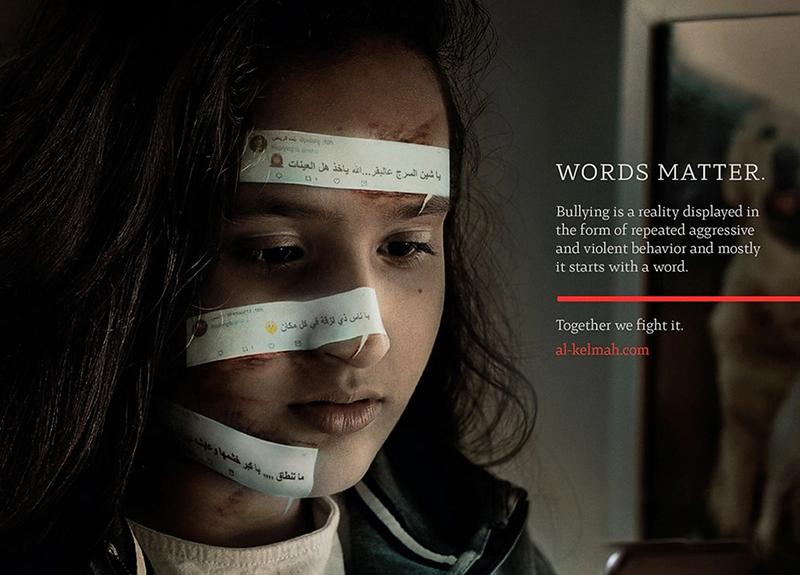 The statement against bullying is needed and obvious.